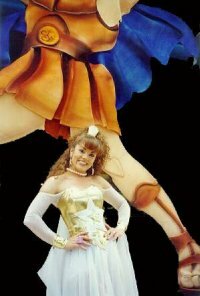 Tatiana did the voice of Megara on the Spanish version of the Disney animated movie, Hercules . There is apparently a soundtrack CD, but I don't currently have any details about it. 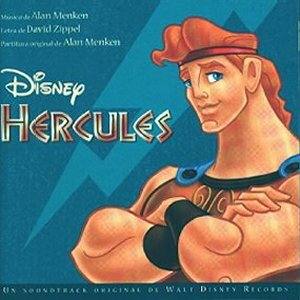 Ricky Martin did the voice of Hercules. The DVD version of the movie includes the Spanish soundtrack in addition to English and French. Tatiana sang one song in this soundtrack, "No hablaré" [Listen]. Availability: Only in Latin America. Some pictures from Disney's premiere ceremony for the Spanish version of Hercules . This page was first created 30 Sep 2000, and last modified 10 Mar 2005.